We all have that one friend: She’s impeccably stylish and, therefore, hard to shop for during the holidays. If you’re wondering what to get for the woman in your life who seems to be especially fashion-savvy, we’re here to help. 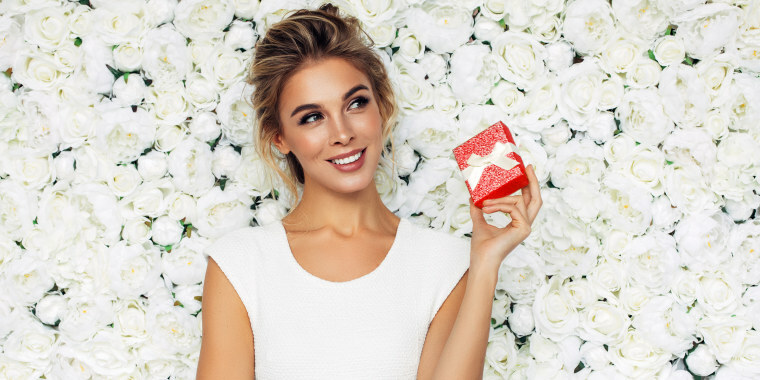 From velvety outerwear and designer fragrances to cashmere you can actually afford and chic home goods, we found 20 fun and sure-to-delight gift ideas for your most beloved fashionista that go beyond just clothes. We cannot stress just how genius this bag is. 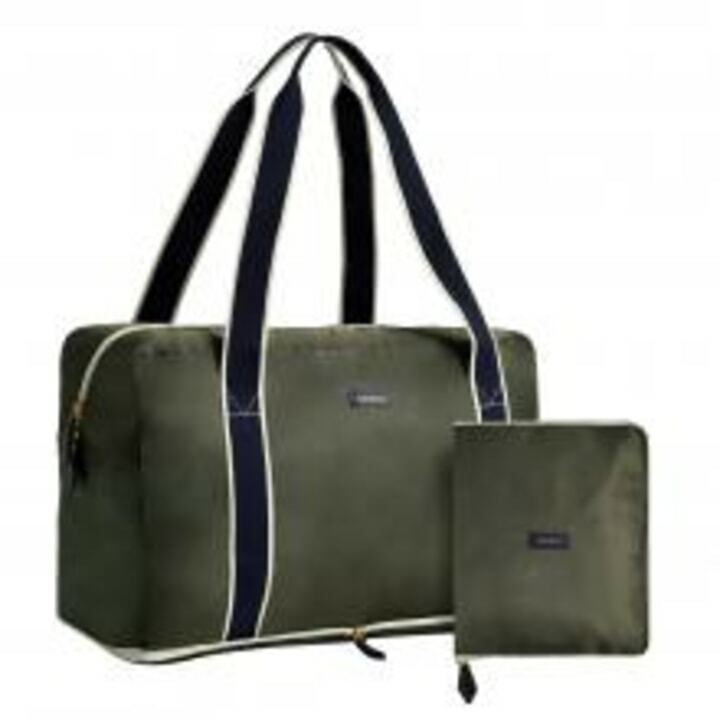 It packs completely flat into it's own pouch and is designed slide onto the back of your rolling suitcase for easy transport. And, it was just named one of Oprah's favorite things! This is the perfect gift for the fashionista who can't resist a little shopping when she travels — she can stow it away in her carry-on on the way out and fill it with treasures on the way back. Every well-dressed woman knows that entertaining in style is just as important as dressing with it. 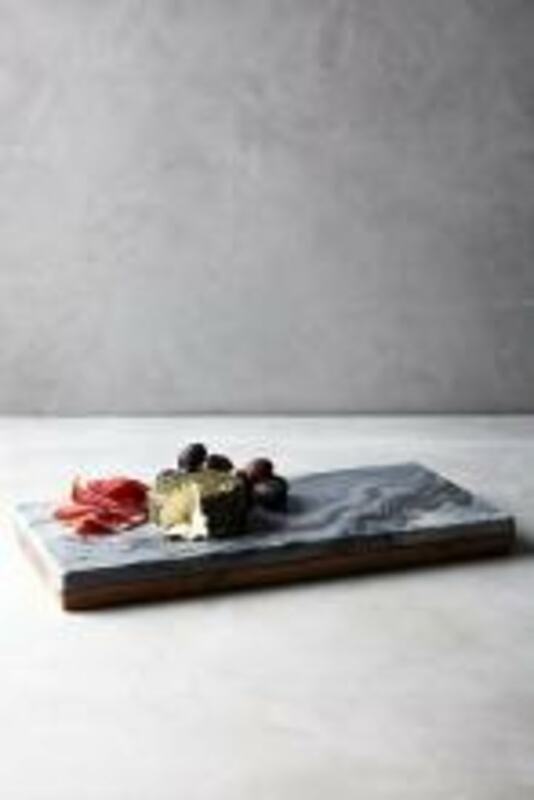 This chic little board can be used to prepare a delicious cheese and charcuterie board on the wood side, and then turned over to the marble for presentation to guests. 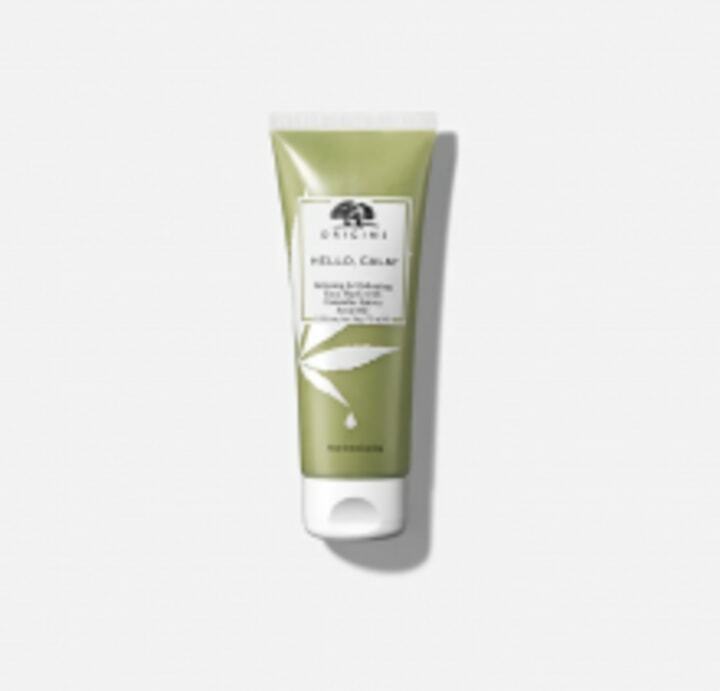 Herbivore Botanicals has developed a bit of a cult following thanks to its luxurious bath and skin care products. 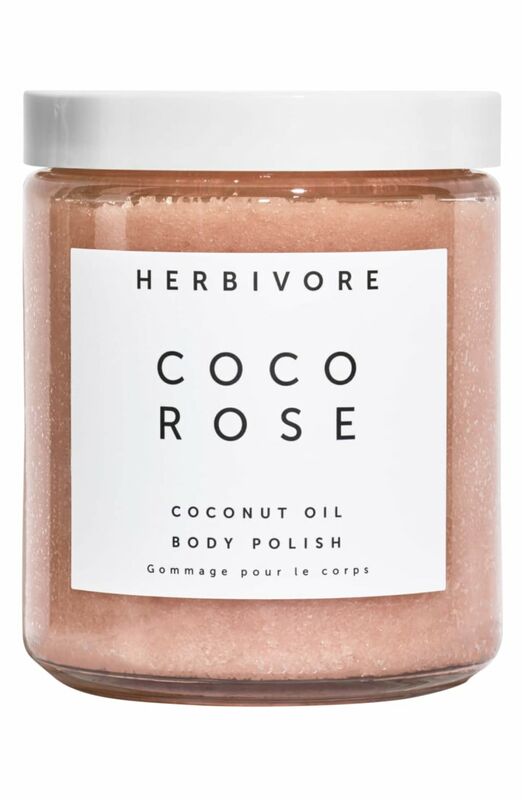 Our hands-down favorite is the Coco Rose body polish. 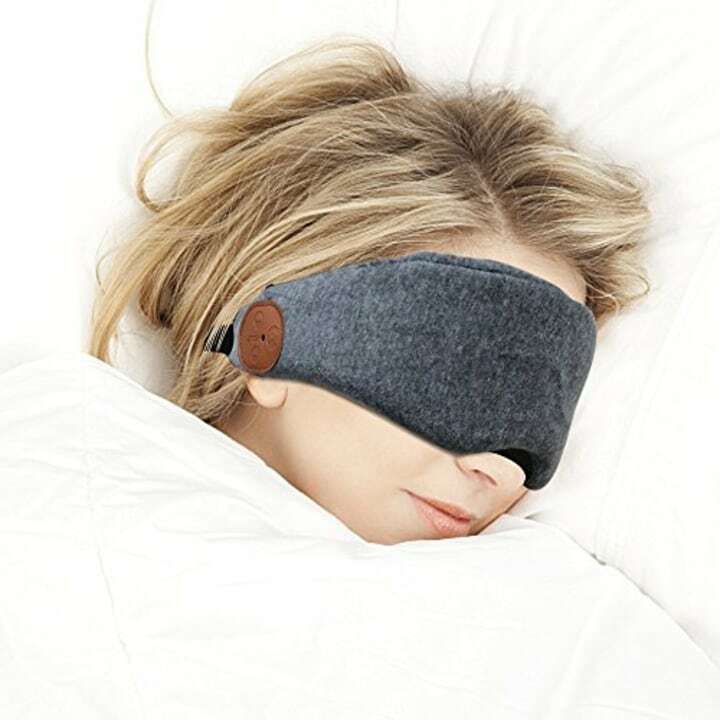 Sleek and minimalist, this genius sleep mask pairs with your phone or tablet to play music in embedded headphones while also providing soft, blackout shade over your eyes. For the jet setter who needs her beauty sleep on the plane, at the hotel and at home - this also makes a great coworker gift. Cult status? Check. Designer label? Check. Crazy patent-black voluminous lashes? Again, check. 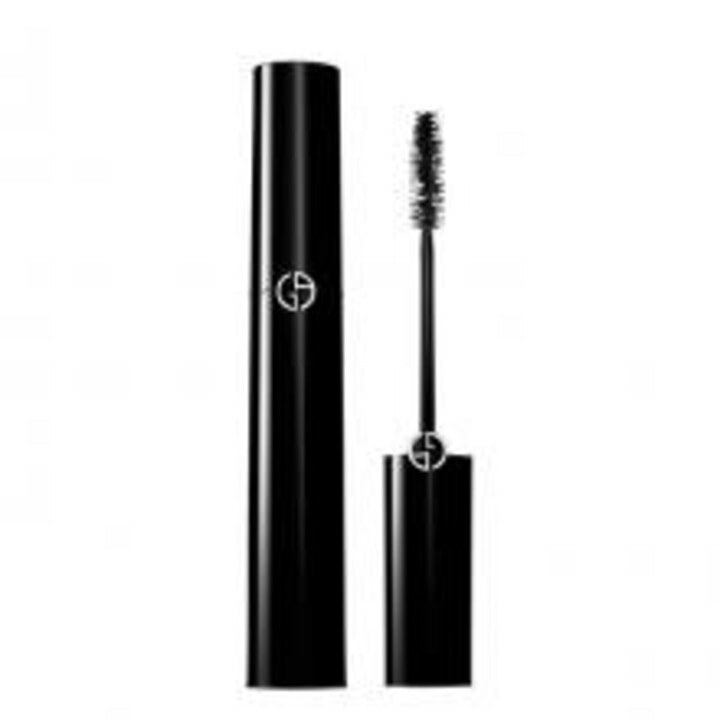 The perfect mascara is an essential accessory to any outfit and this luxurious one from Armani gets top marks from us because it's shiny, effective and doesn't flake or fall. 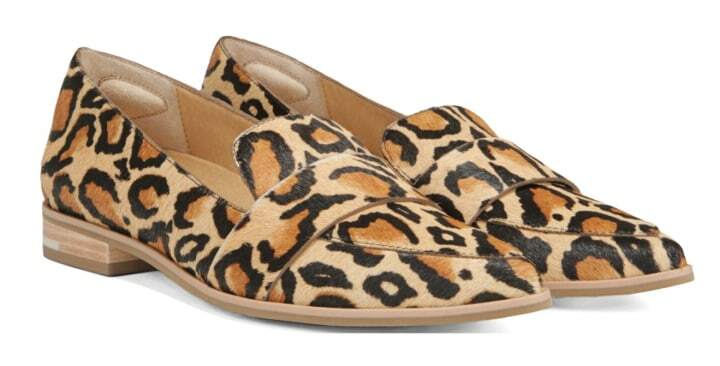 Of all the trends we've seen this year, animal print is the biggest, and the most fun! If you're shopping for someone you're close to, sneak a peek at her size first. These stylish shoes from Dr. Scholl's have the look of a fashionable loafer — with the benefit of a crazy-comfortable fit she'll appreciate. The velvet movement is here to stay, and when the winter comes it feels especially right. 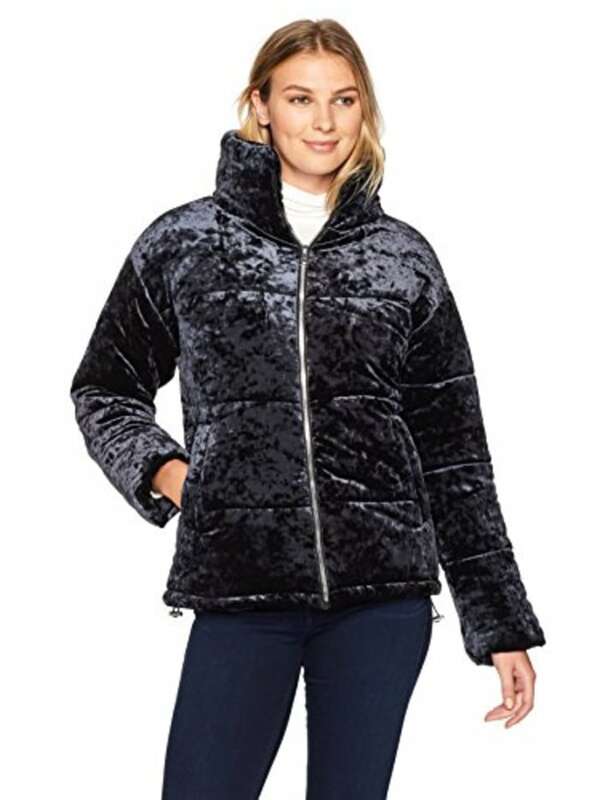 This quilted jacket from Bernardo is perfect for the fashionista who happens to live in a chilly climate — she can rock it over a slip dress and ankle boots or with her jeans and flats on the weekends and feel just a touch more glamorous. 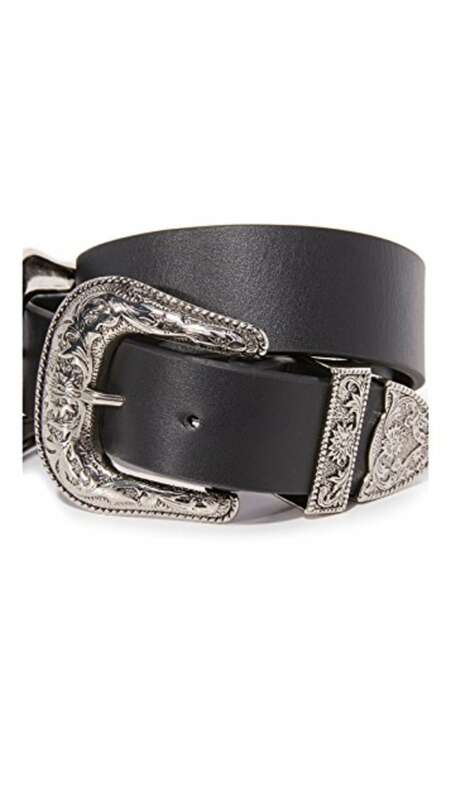 The western trend has also taken hold of the fashion world this year, and a gal in the know will appreciate how fun and versatile this double-buckle belt can be. We'd style it as a waist-defining extra over a cool fall blazer or loop it through a pair of stiff cotton Levi's with a t-shirt tucked in. For a more affordable version, we found this gold buckle belt from Mango that's just $30! 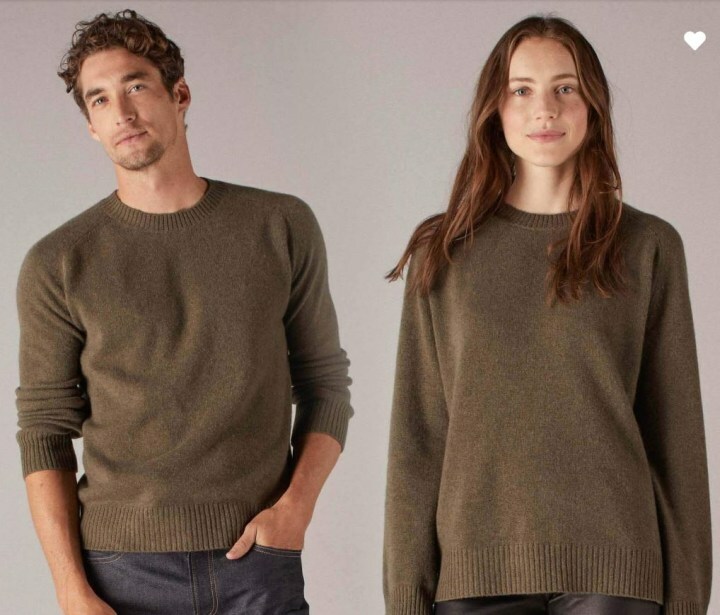 Naadam made a name for itself when it launched a relatively inexpensive unisex cashmere sweater. Now, for a more luxurious option, Naadam has introduced the Luxe version of the sweater, and it's unisex too! That means the fit for women will be slightly more relaxed and oversized — totally on-trend. This winter essential comes in six colors, and it simply can't be beat for the quality. 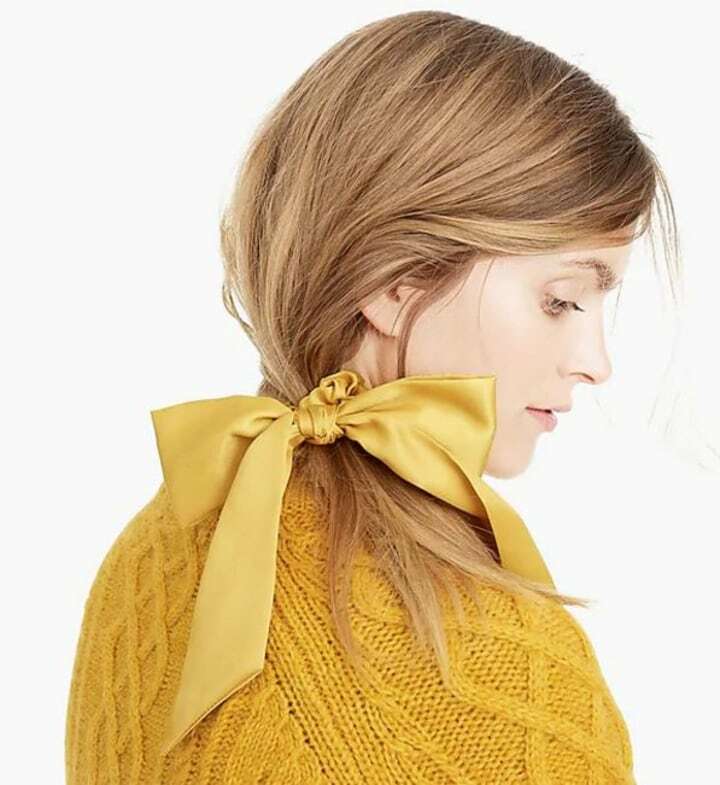 The most feminine fashionistas on your list will love this sweet satin scrunchie with a big, pretty bow attached. We love this of-the-moment rich yellow, but it also comes in pink and black. Know a fashionable feminist? 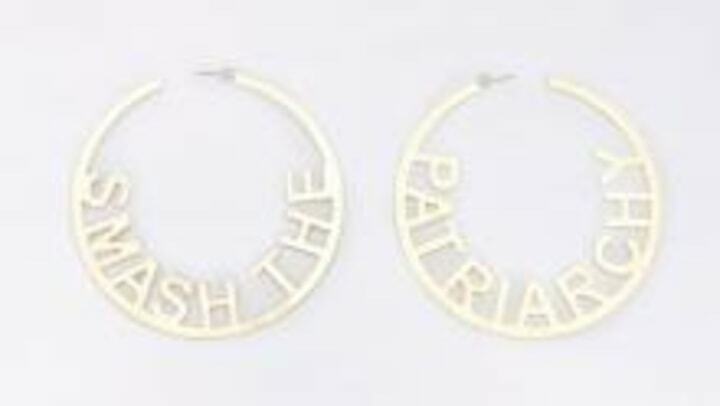 These cheeky hoop earrings are perfect for the women on your list who like to wear their activism on their ears. It doesn't get much more fabulous than a little red velvet — and we don't mean the cake. 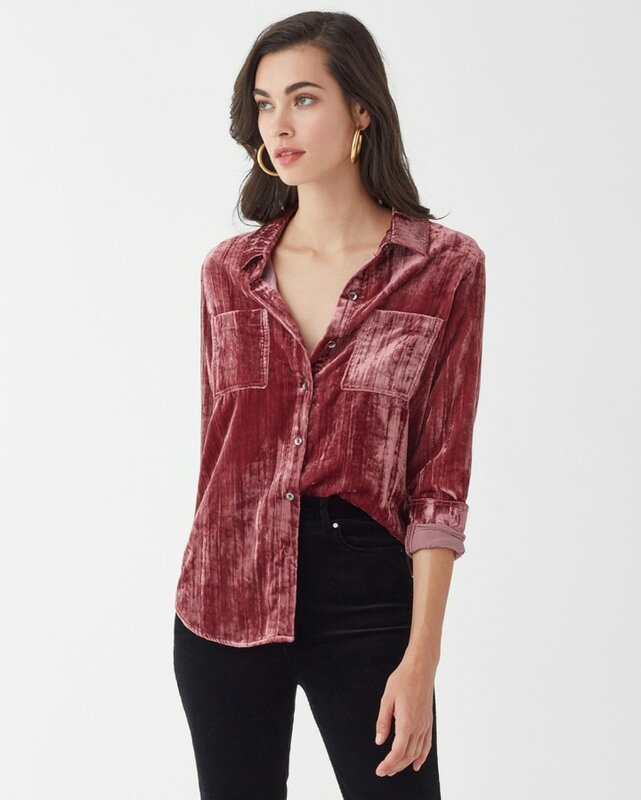 This pretty top from Splendid will look effortless with jeans and a pair of heels for a casual party, and can easily transform for a fashionista's nine-to-five with cropped trousers and flats. 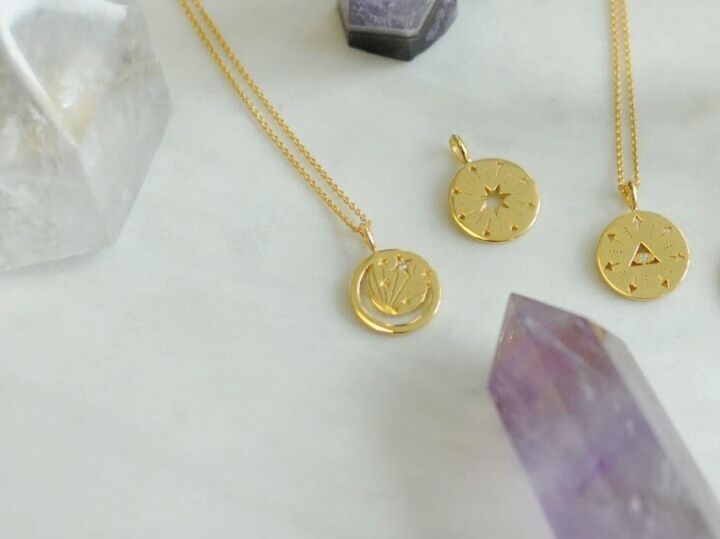 Dainty jewelry isn't going anywhere, and small, sentimental pieces like this moon mantra (which is supposed to give off calming and tranquil energy) make such a thoughtful gift. She can layer this pendant with other necklaces and charms for a cool, eclectic look, or attach it to a traditional charm bracelet. Speaking of parties, this lace top is the easiest answer to "What should I wear?" for just about any event on your stylish friend's calendar. You can go sassy and wear it with a black bralette underneath, or layer a black camisole or shapewear tank for more coverage. Small, structured bags are having a major moment right now and Mango has a ton of tiny statement-makers at great prices. 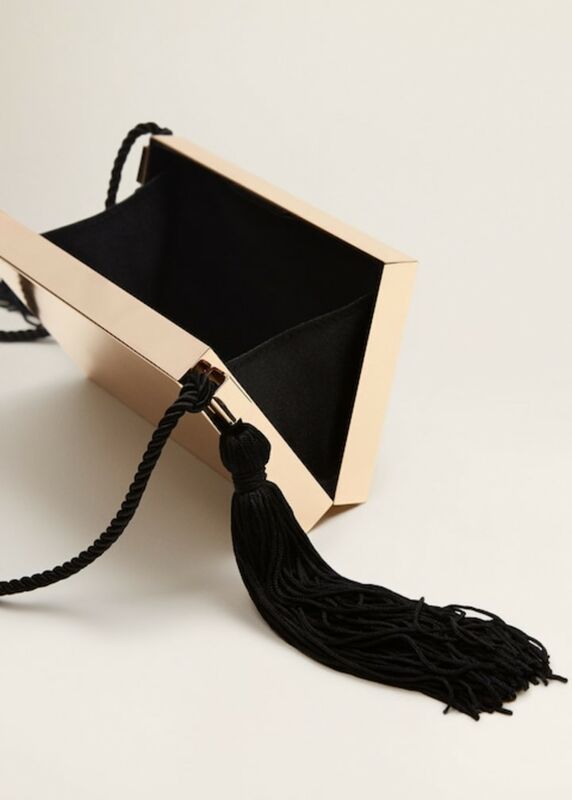 This gold clutch has a playful fringed tassle and a long strap, so you can carry it a few different ways — and it'll catch eyes not matter what she styles with it. 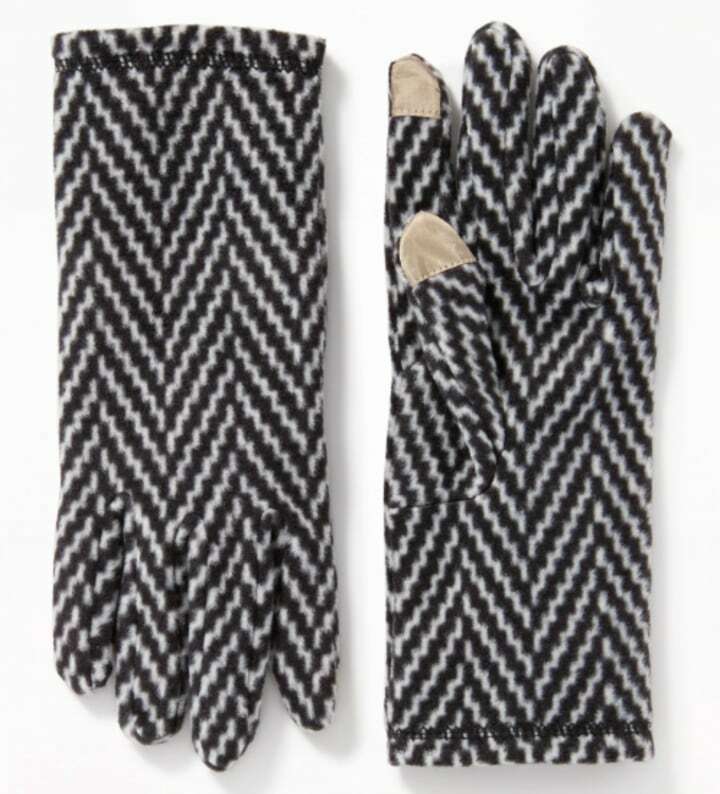 These fleece gloves allow any fashionista to use a smartphone without taking them off! Hermès you can actually afford? It's true! We're swooning over this sweet gift set from the iconic French luxury brand that includes four mini fragrances. Any fashionista worth her salt will refuse to do anything — including hit the gym or her favorite boutique fitness class — without a little bit of style. 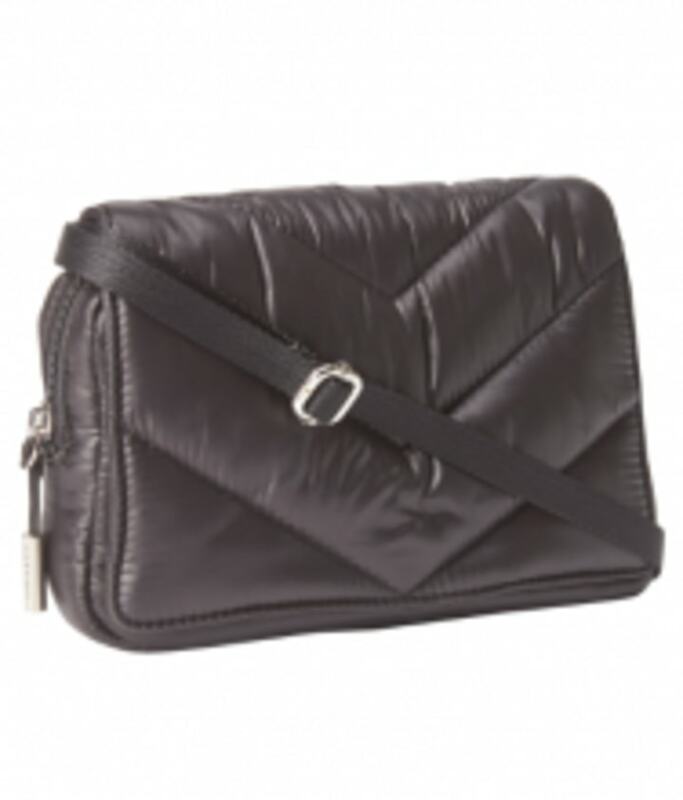 She'll love this quilted bag, a collaboration between Caraa and Athleta, that can be worn as a waistbag (trendy! ), across the body or simply tucked under her arm. For the stylish friend who's also a fashion history buff, this giant, 600-page tome about the most iconic and interesting print ads of the '90s will give her plenty to read and, no doubt, some serious outfit inspiration! Plus, it makes an epic coffee table addition. Give the chicest hostess you know a set of stylish (and affordable!) glassware. 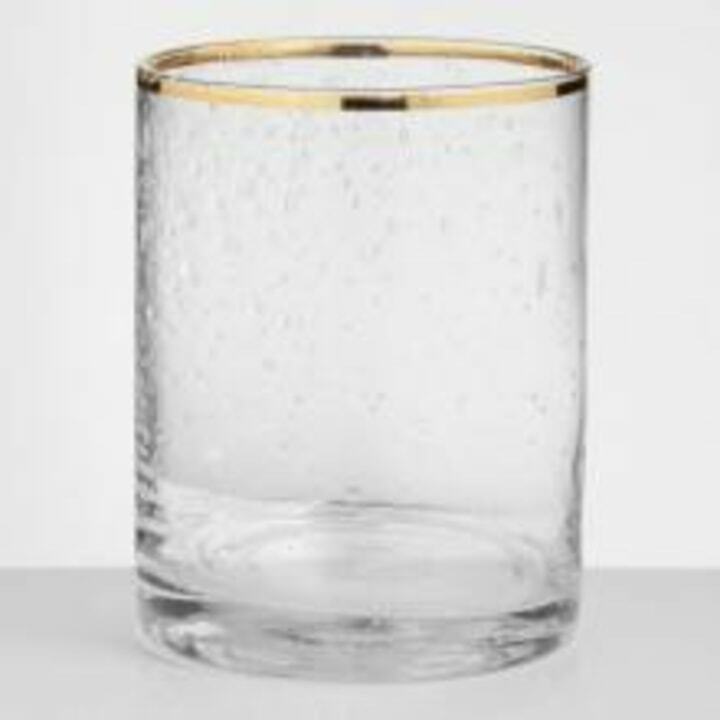 These gold-rimmed double old-fashioned glasses are ideal for intimate cocktail gatherings. A pair of slippers so fun and stylish you could wear them while entertaining? We think so. These silky puff-adorned slippers from Jane and the Shoe are the ideal house shoes for a fashionable night in. 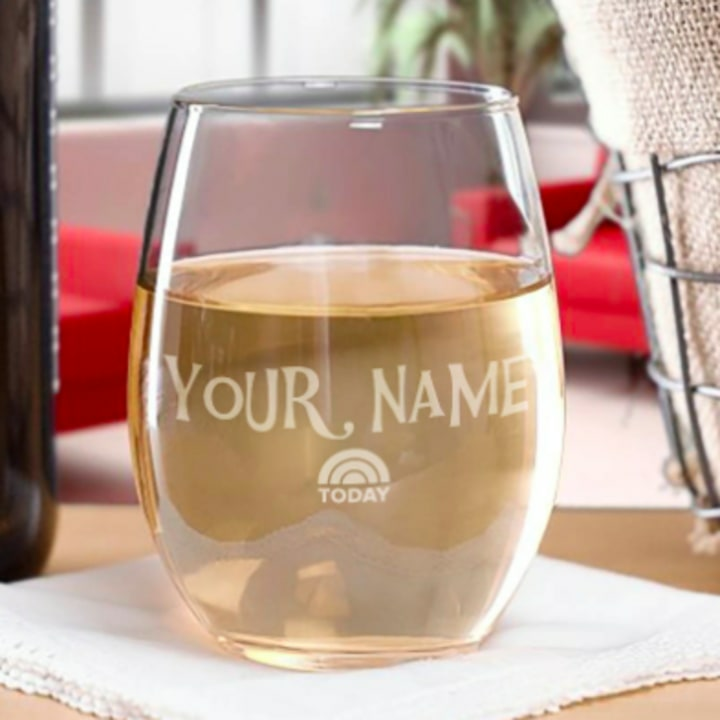 Every wine-loving fashionista needs a personalized wine glass. This stemless version pays homage to the iconic Kathie Lee and Hoda show, which we're sure at least a few fashionistas watch. Chic and playful, this is one statement-making iPhone case your favorite fashionista will be totally obsessed with using! For the fashionista who has been extra good this year, give them the most luxurious set of leather travel cases from Cuyana, a brand we love because of their ethical, minimalist approach to fashion. 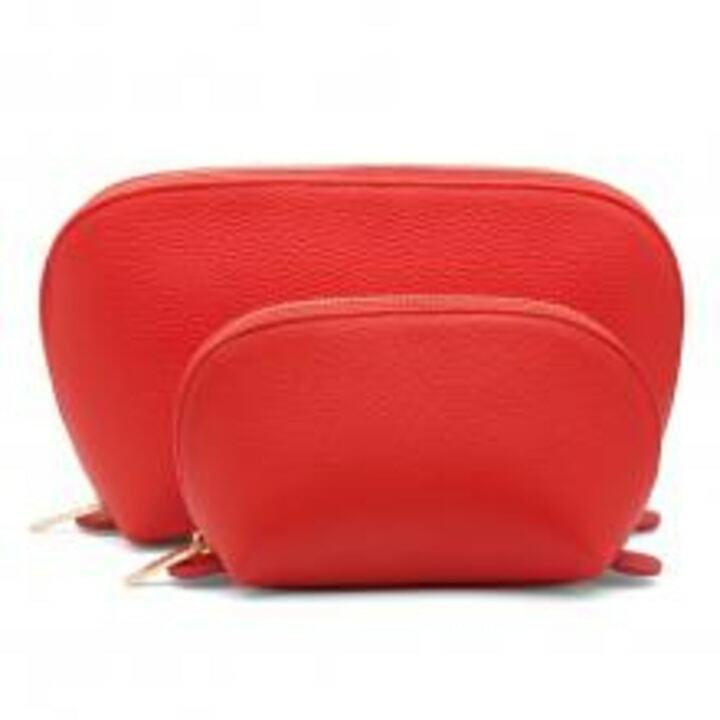 These gorgeous pouches come in 12 colors and can be personalized. 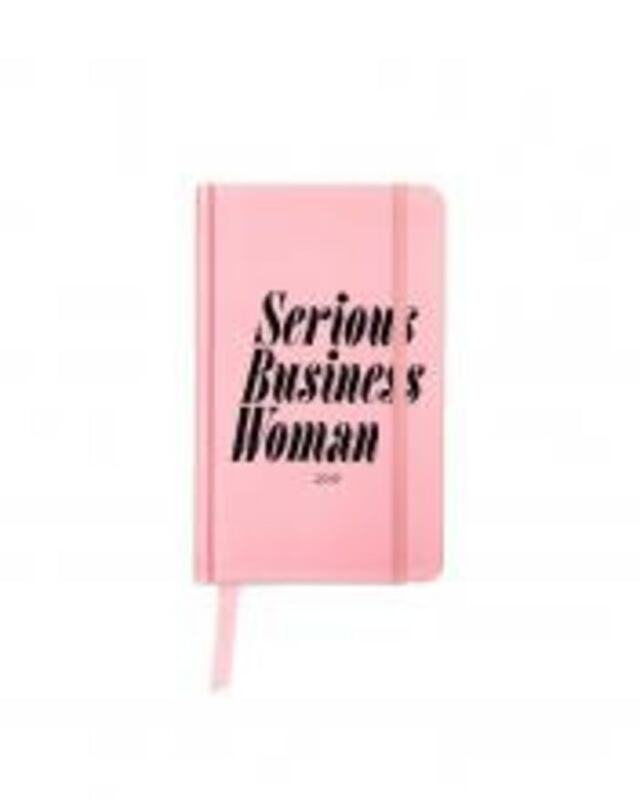 Inspire the go-getter on your list to plan in style. In a digital world, using an analog planner can feel retro in all the right ways. Plus, this one from Ban.do is cheeky and the perfect color of pink.